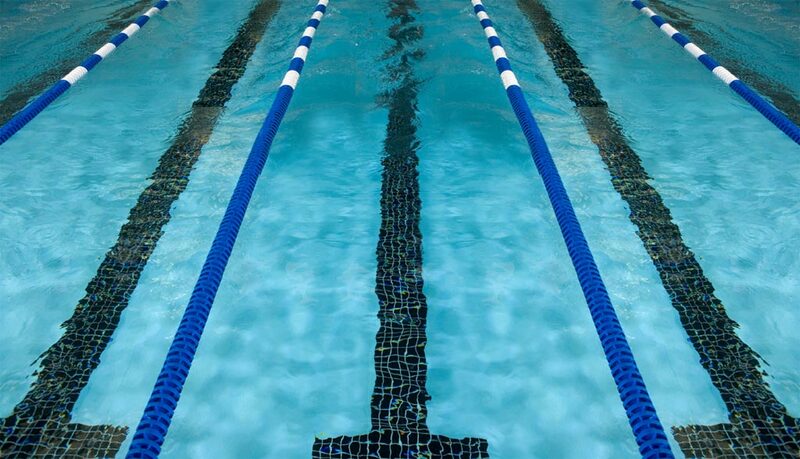 Swimmers please report to the Weatherstone pool by 6 p.m. for warm-ups. The MOCk MEET will start at 6:30 p.m. MOCK Meets go quite quickly so be ready to go! This meet is a great opportunity for parents to try a new voluteer role and get comfortable with it. For swimmers this meet allows the coaches to get swim times from them in all the strokes and help new swimmers and families understand how a swim meet flows.